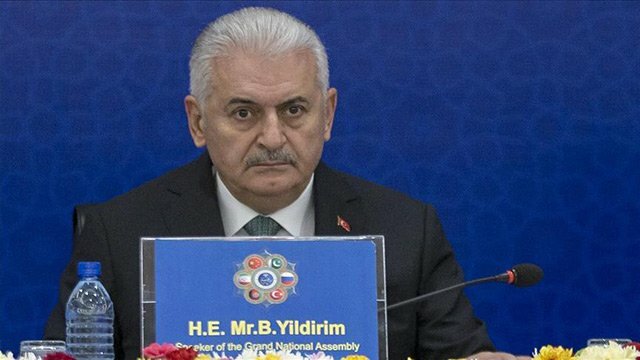 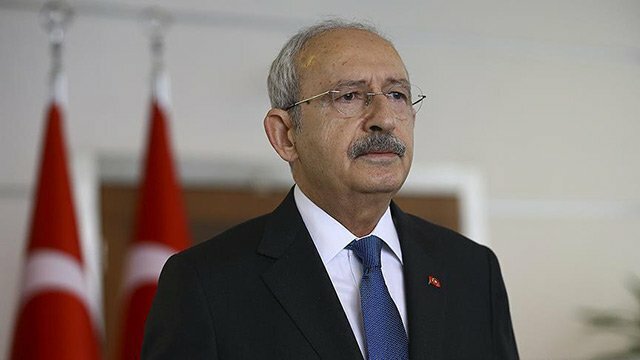 Turkish lawmakers next week will begin 12 days of debate over the 2019 budget, said the Parliament Speaker’s Office on Wednesday. 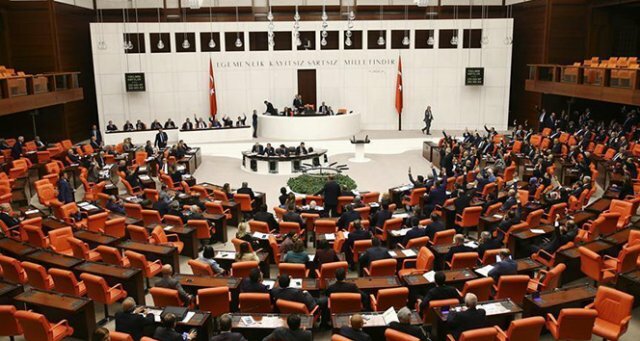 Debate will begin on Monday after Finance and Treasury Minister Berat Albayrak presents the plan to parliament, and a vote is planned for Dec. 21. 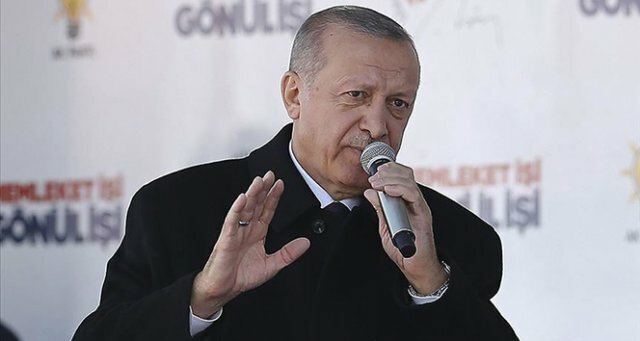 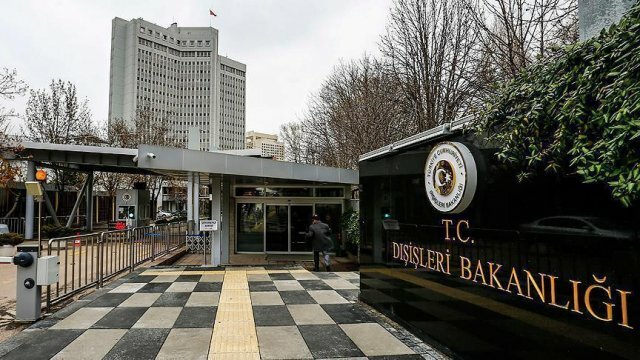 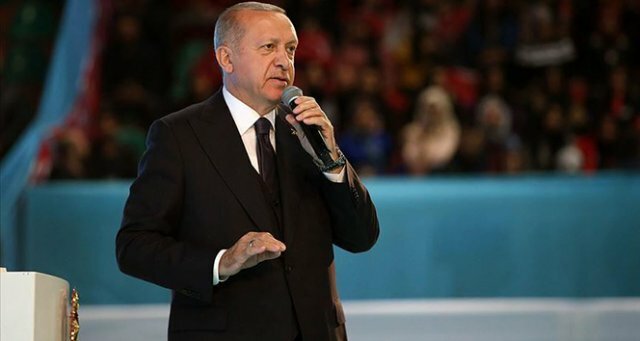 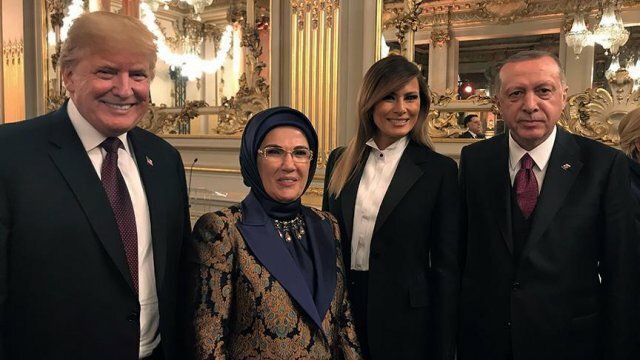 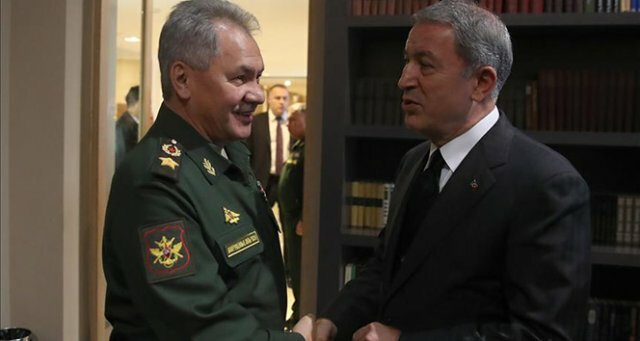 For 2019, Turkey is reportedly targeting 949 billion Turkish lira ($177 billion) in expenditures for public agencies and 867 billion Turkish lira ($162 billion) in general revenue. 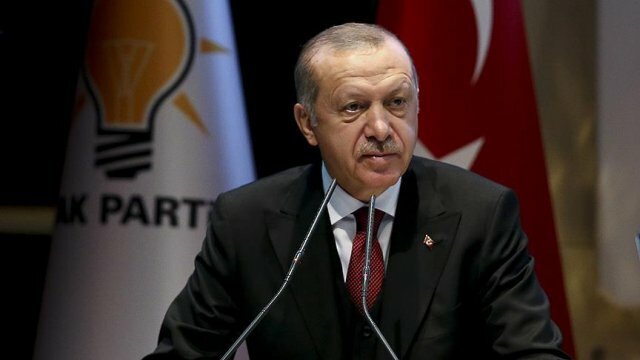 The Turkish economy grew 5.2 percent this April-June, and 7.3 percent in the first quarter of 2018. 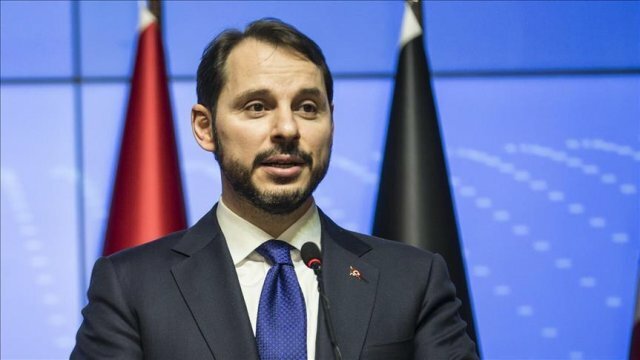 Ankara targets 3.5 percent growth in 2020 and 5 percent in 2021, according to the new economic program announced by Albayrak on Sept. 20.